In my practice of medicine I see so many people who struggle with their diet. They swear to me that they watch what they eat carefully and still can’t lose weight. I saw one patient recently who was so committed to decreasing her calorie intake that she went so far as to eat salad. For her, this was a major sacrifice. In fact, the way many Americans eat, swtiching to salad is a majory lifestyle change. This creates the potential for an important pitfall that must be avoided. There is a major assumption that a salad has significantly fewer calories than most other entrees just by virtue of the fact that it is a salad. This assumption is not always correct and creates a potential for a major pitfall to successful weight loss. The fact is that salads can contain as many, if not more, calories and grams of fat as foods that everybody knows lead to weight gain. It can even have more than fast food. It’s not the greens that get you, its a combination of the dressing and the additions (cheese, bacon bits, etc.) that jack up the calorie count. Hopefully this isn’t news to you. 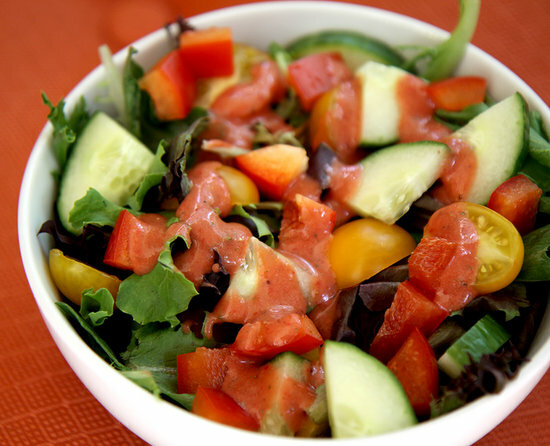 If you’re pouring on the salad dressing you may be doing more harm than good. You may be taking in as many calories as the cheeseburger you decided against. The worst part is that you won’t even know. It is this pitfall that led to my excitement when I found a blog post that has recipes for salad dressing that you can make yourself with minimal effort. Making your own dressing may seem like a crazy thing that only chefs and OCD foodies do but it really is quite simple. 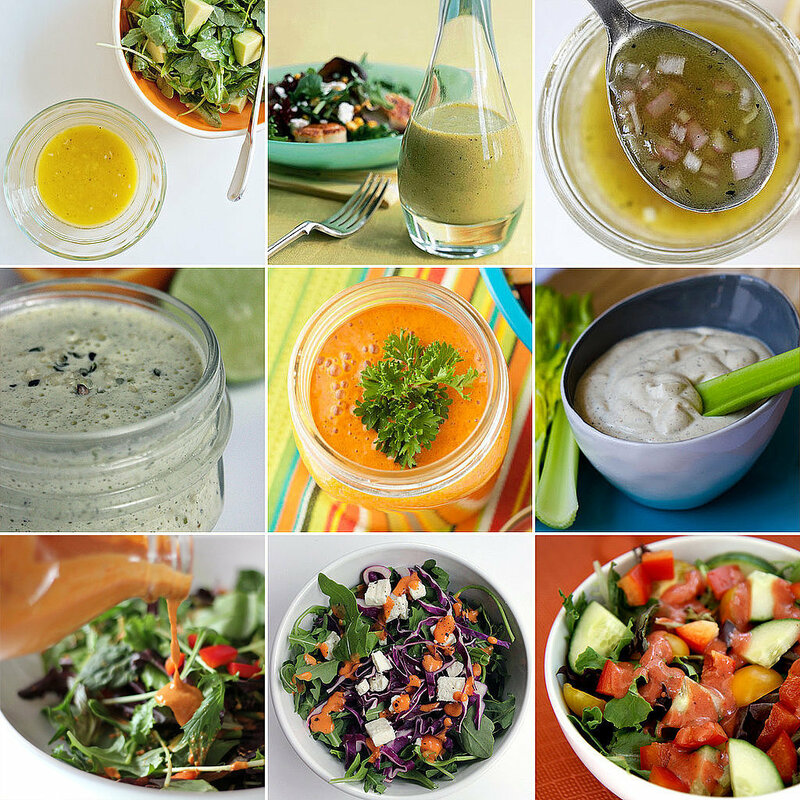 The beauty of making your own dressing is that you are in control and can keep the calories down. You’ll even save money. 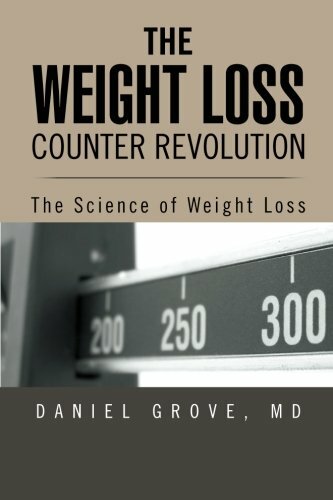 Lose weight and save money, what’s better than that? I have chosen a few to bring to you. I have a link to the entire post at the bottom if you want to check out the rest. Enjoy! At just over 80 calories per serving, this salad dressing imparts big flavor into your favorite salads without the need for high-calorie ingredients. This recipe added mustard powder and dried basil to the basic apple cider vinaigrette recipe, but you can add different herbs and spices to your liking. Whisk together honey, apple cider vinegar, shallot, lemon juice, mustard powder, and dried basil. Pour into jar with lid and refrigerate. Makes about 1 cup of dressing. 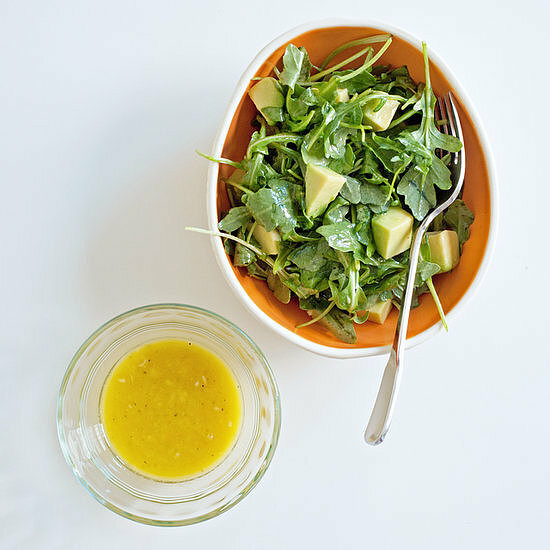 While there are tons of recipes out there, this one can be your everyday vinaigrette. It’s a mixture of olive oil, lemon juice, garlic, and Dijon mustard. You can throw in chopped herbs or a few tablespoons of grated Parmesan cheese instead of garlic; feel free to make the recipe your own. 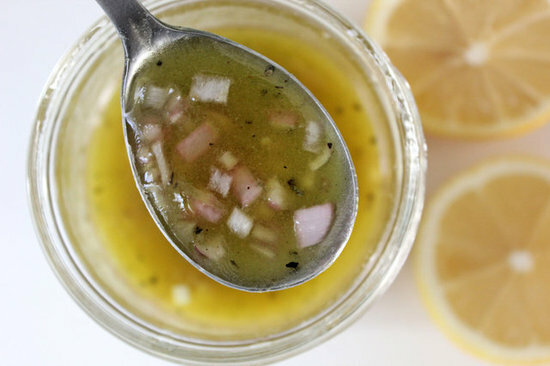 Place the garlic, mustard, lemon juice, and oil in a small jar. Season generously with salt and pepper. Shake the jar vigorously to combine. Adjust seasonings if necessary and use immediately. You can see I like the vinaigrettes. They tend to use lower calorie oils. The flavor comes from spices not fat and sugar. This only only has 76 calories per serving. Mix all ingredients together in a blender or food processor. Blend until smooth. Drizzle on your salad and store the rest in a sealed container in the fridge. The rest of the recipes can be found by clicking here.